Bowie the performer. Bowie, the songwriter. Bowie the artist. Bowie, the work of art. Like a chameleon, David Bowie reinvented himself and his alter egos time and again, blurring the boundaries between gender and genres, between art, performance, fashion and music. 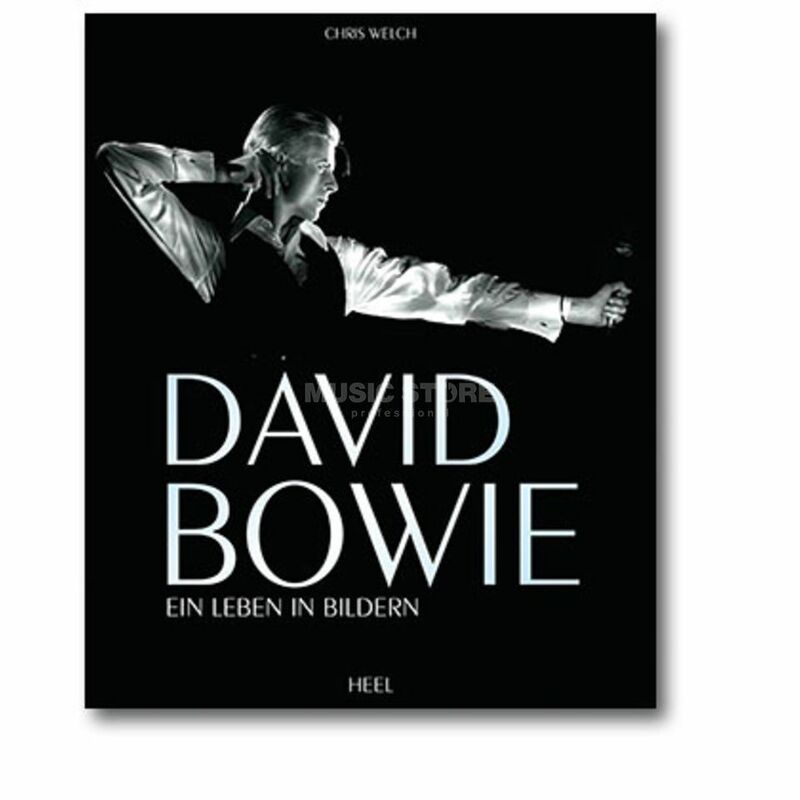 This book traces his life full of transformations and shifts in the images of the world's best photographers (Terry O'Neill, Gijsbert Hanekroot and Mick Rock among others) and the words of music journalist Chris Welch.